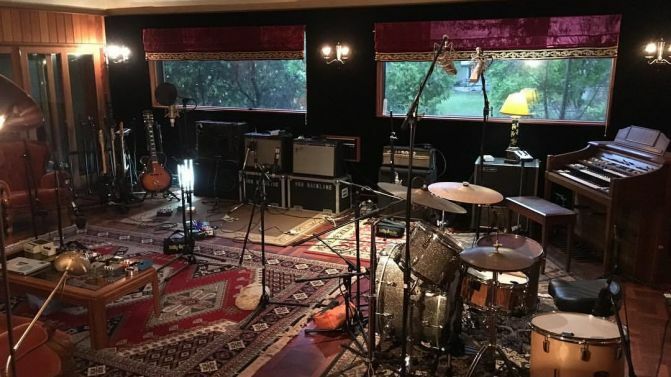 Central Coast-based studio The Grove Studios will be opening their doors to welcome in all those interested in getting their head around the ins and outs of a recording studio. Grove Studios open day will be going down this month and will serve as the perfect gee up for anyone interested in their Diploma of Sound Production course. The course is run in partnership with Hunter TAFE’s Regional Music Institute, and provides an all-encompassing perspective of sound production. Jam packed full of state of the art equipment, Grove Studios allows both wannabe studio dwellers and live knob meddlers a 360-degree view of what’s involved. “We are very excited to be launching our fourth Diploma in Sound Production at The Grove Studios and look forward to meeting interested students at the Open Day. With access to industry specialists and the use of cutting-edge technology, we are always developing the course to give students the best possible start to a career in sound. In addition, our popular intern program continues to grow, giving students a real-life experience in a successful business environment.” Says Scott Horscroft, The Grove Studios head producer and director. The course will give you the tools needed to work both analogue and digital recording, live PA, post production, music editing, location recording, mixing and pro tools. So, essentially enough to make you a self-sustained recording/editing/mixing machine. The open day is welcome to any and all who are interested in delving into the world of production.